© 2019 I Am Martin. 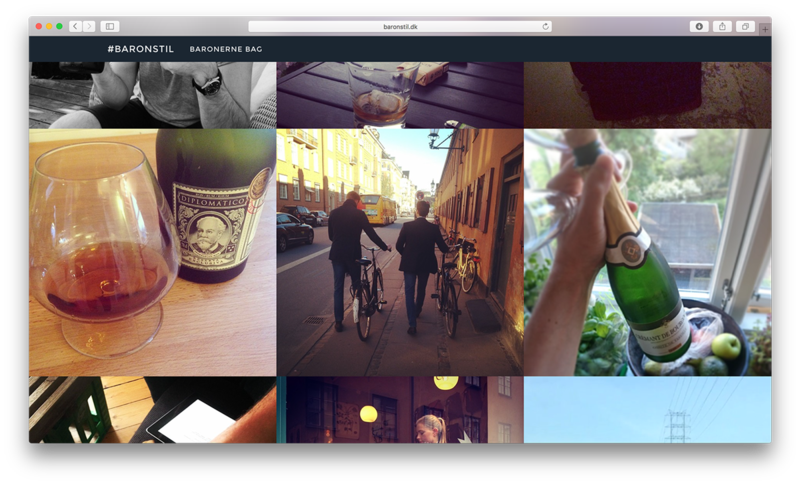 Baronstil.dk is a website and fun little side project that collects all images on instagram with the hashtag #baronstil. Translated “baronstil” means style like a Baron. 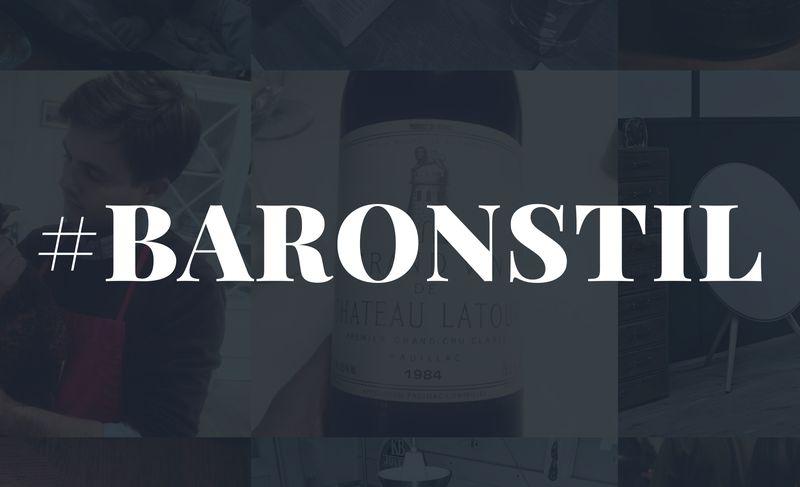 So when doing something in your everyday life that is a little extravagant – instagram it with the hashtag #baronstil and be a part og the everyday life Barons.